ARC Architects has provided excellent design service to public clients for more than 35 years. 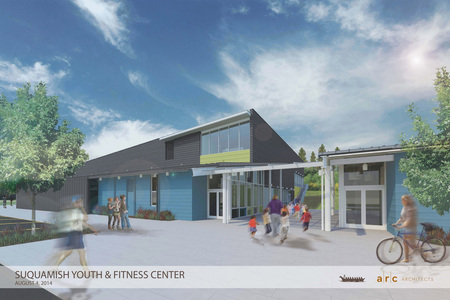 Our projects serve a wide variety of civic and public needs including community centers and pools, parks, city halls, event centers, healthcare, educational facilities, and affordable housing. In addition to design and construction contract administration services, ARC Architects works with clients on all phases of planning. We have a skilled team of architects and project managers that provide ​programming, site planning, ​feasibility studies, sustainable design, LEED consulting, concept design, assessments, and construction services. We place the highest priority on design, quality control, and service. ARC Architects has worked with many public agencies and non-profits for programming, planning, and feasibility studies. We know how to bring together multiple stakeholders and develop direction and consensus. Our team is experienced with public meetings and working within the public process to gather the necessary input from the community, staff, and key decision makers. ARC Architects helps organizations plan for their future. An efficient building design can help reduce energy and water use, improve indoor air quality, and minimize materials use. ARC Architects has a long history of integrating sustainable design in its projects, effectively considering first costs and the long-term costs and the benefits of environmentally responsible design. 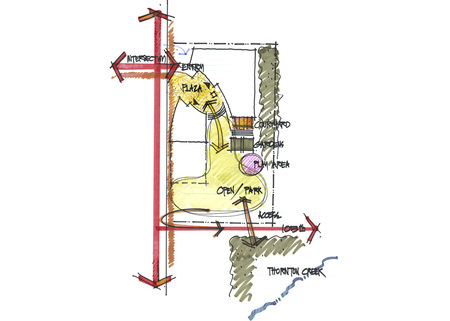 This integrated design approach develops connections between the site and the building, and clients and their new facility. We are committed to incorporating sustainable and durable design into every project. Early design work is critical to the success of every project. We collaborate with our clients to develop concept plans and images that define their goals and the opportunities of the site. Budgets are crafted, refined, and adjusted to meet fundraising and project needs. Our extensive experience working through this process, generating multiple options and ideas, and guiding the decision making, gives our clients confidence in their successfui development. Designing projects so that all visitors feel comfortable and welcome is something that ARC Architects strives to do in each of our projects, whether new, renovation, or retrofit. Complying with ADA/ABA standards is standard for every project. We have been involved in numerous renovation projects that required bringing projects into compliance. Careful in-field assessment and documentation of existing conditions such as parking, walkways, doors, restrooms and fixtures is key to successful implementation of the necessary improvements. 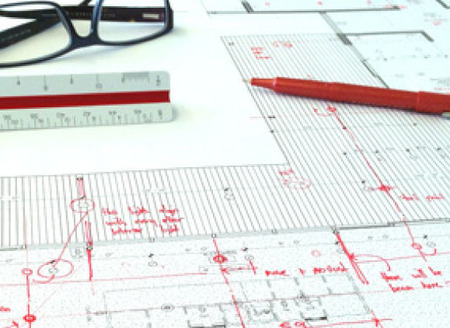 ARC Architects has significant experience in existing building condition assessments. 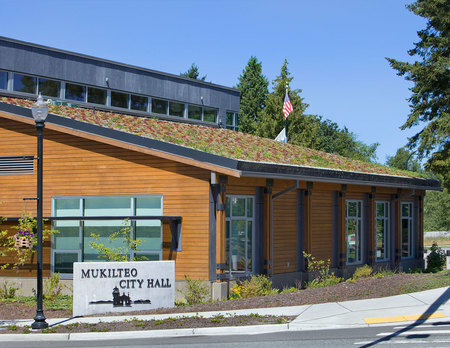 We have recently completed building assessments for the City of Kirkland and WA State Utilities and Transportation Commission and are working with these agencies to refine options for new space and renovations. 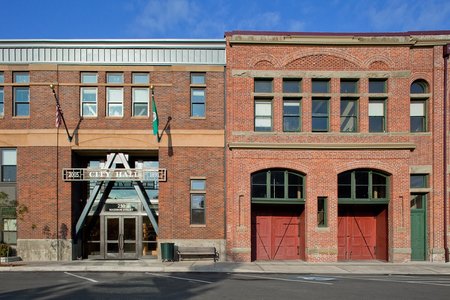 We completed five building assessments on properties owned by the City of Seattle to determine immediate and long term asset needs. Our experience provides the necessary tools to quickly assess and help define scope of future planning and budgets.